We offer painted blocks manufactured using a unique powder coating process, and etched blocks or paving to individual specifications to suit most common applications. 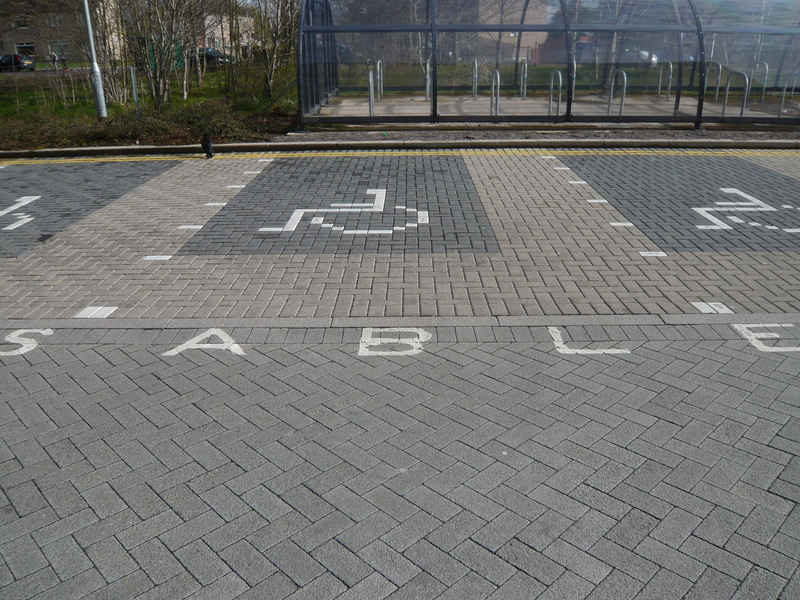 Etched flag paving or blocks also available including disabled signs, direction indicators, and building names. A winning range of polymer modified surface course materials for urban and rural areas that combines the properties of high fatigue resistance with excellent deformation resistance. 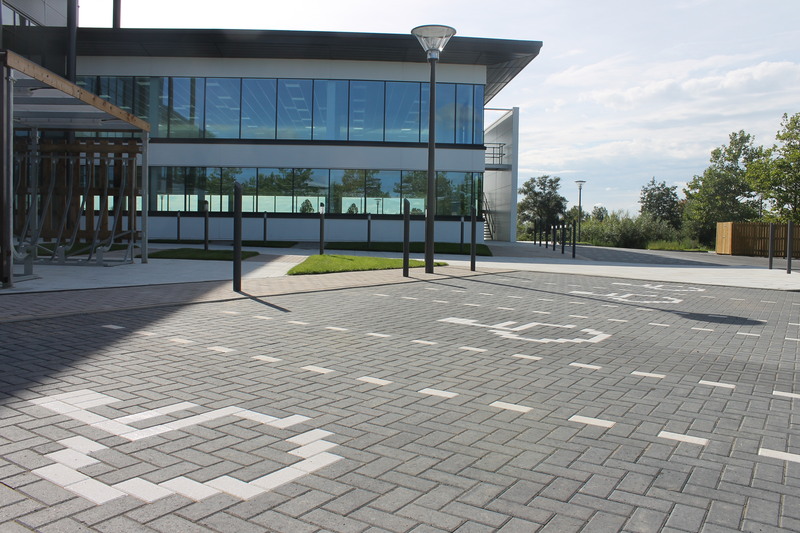 A tough, hard wearing permeable block capable of handling heavy-use trafficking but with the ability to provide water ingress for sustainable drainage systems (SuDS). Rapid screed is a traditional sand and cement dry screed mix engineered to reduce drying times and allows the 1st heating cycle to be carried out after only 15 days. High Early Strength Concrete is a range of products designed to meet specified return to service requirements in compressive strength. Lytag aggregate can be used within a screed system, potentially reducing the weight over conventional screeds by 50%.